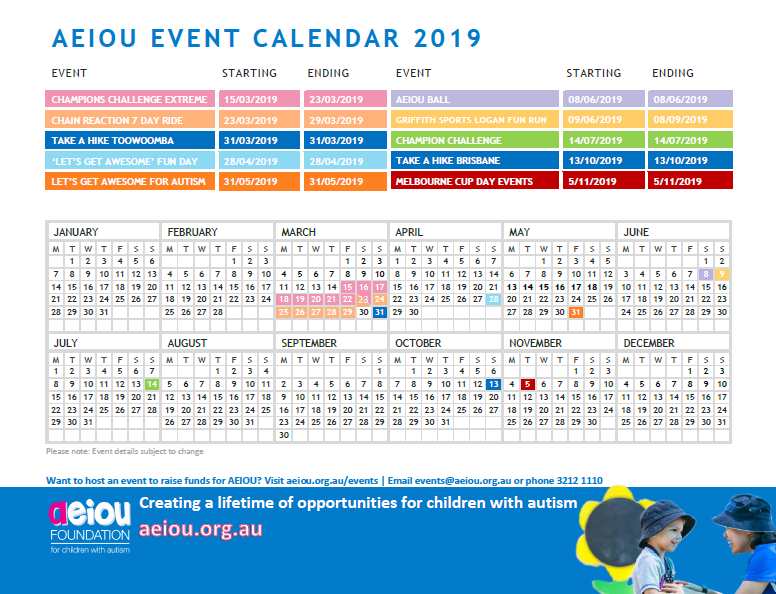 AEIOU Foundation is Australia’s leading provider in autism-specific early intervention, supporting children with autism aged 2-6 and their families each year and has emerged as a leading provider of autism-specific early intervention in Australia. With a range of fundraising events in 2019, it has never been easier to show your support. Register to become involved or simply choose to donate to AEIOU at the hotel during your next stay.